Update Jan 29 2018 - Season 5 has introduced the GH 325 again. Interestingly this is another reference from Season 5 that goes all the way back to Agents of SHIELD Season 1. In Season 1 Agent Coulson has been brought back to life after being killed by Loki during the events of Avengers. Coulson has memories of being in Tahiti which turns out were fake memories implanted likely to cover up how painful his resurrection was. The actual resurrection was due to an experimental chemical based off Kree alien blood called Gh 325. In Season 5 we see the villain Kasius used some form of what is believed to be Kree blood or GH 325 to bring Tess back to life. Tess describes a horrific painful experience of being brought back to life. Kasius wants the humans to believe that he is a god and has control over life and death. The agents however have experience with the Kree blood properties and thus are not dazzled but rather angered by his display. Kasius did not seem to bother with anything like TAHITI which was a psychological process to cover up how painful the biological process was and reduce mental strain. Tess appears to be under severe mental strain. 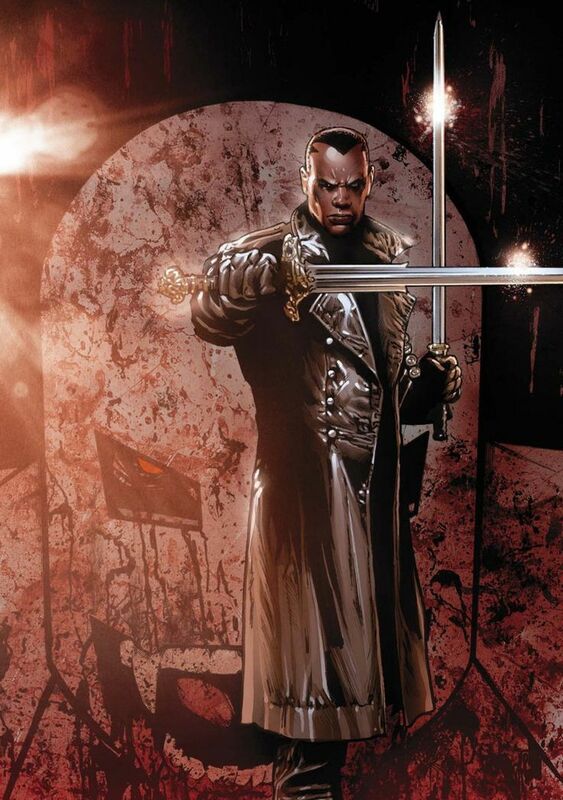 Space vampires coming to Agents of SHIELD? 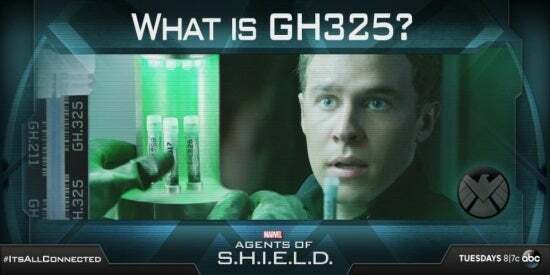 GH325 is the serum that brought Coulson back to life. Apparently, it is derived from the blood/DNA of some type of alien. GH apparently stands for Guest House which is the code name of the facility that housed the alien's body. The legs of the alien corpse were gone, so the body could have either been half grown or half missing. The code name of the room where the alien was being kept was a room labeled T.A.H.I.T.I. Tahiti is of course the place where Coulson thought he was recuperating, when he was in fact being brought back to life. What is the Blue alien? The alien look like a Kree. Kree are similar to humans but generally a little bigger and stronger. Certainly, that alien looks pretty big. It could be leading to bringing in characters like the Kree superhero Mar-Vell. There is also the thought by some that the reason why Coulson was so important to bring back is that he was Mar-Vell. Perhaps, he only knows this on a subconscious level. If Coulson is Mar Vel then Skye could be....Phyla Vel, Ms Marvel, Mantis, or Abigail Brand. If She is Phyla Vel than Caulson is in a way her father. Some Kree are blue the old pure Kree. Kree were effectively cursed a long time ago and were prevented from evolving. In an attempt to make up for this many Kree began interbreeding with other species creating the Pink Kree. The Pink Kree make up a bulk of the population however the pure Blue Kree tend to be ones in power. Djimon Hounsou is also a Kree however he is neither blue nor pink so it is safe to say there will be multiple variants of Kree in the Marvel film universe. A reader, OliKarna had some great ideas (See comments). One he mentioned that the scar/markings on the body are similar to those of Ronan the accuser action figure (Who is a Kree). Also he had an idea on T.A.H.I.T.I. which I think is the best translation I have heard so far. This would really lend itself to the hypothesis where Mar-Vel's consciousness was moved into either a human/or an advanced LMD android that would be Coulson. TCN: Why was Agent Coulson important enough for Fury to resurrect? Perhaps he has ties to the Kree?